WOW! We are so honoured that we made REP Magazine’s (Real Estate Professional) list of the Top 60 Real Estate Brokerages in Canada! 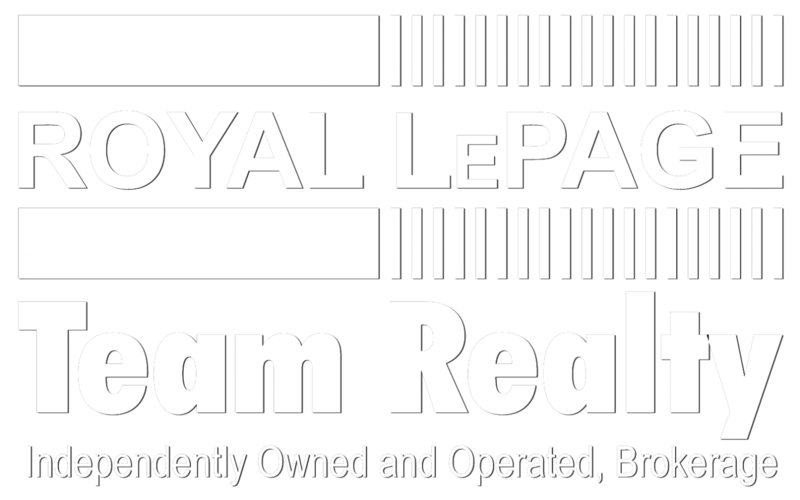 At Royal LePage Team Realty we work to provide the best real estate training and technology for our Sales Representatives. Our Sales Representatives provide outstanding real estate services to their clients. We love Ottawa and our communities and we truly believe in giving back. Thank you to our Broker Owner Kent Browne, our management team and our awesome sales representatives for making Royal LePage Team Realty a truly awesome place to work!